In a new report on the current climate at 20th Century Fox, The Wall Street Journal brings word that Disney has plans to release any movies from the studio that are completed or in the middle of production when Disney’s acquisition is complete. As expected, the outlet goes on to say it’s unknown what will happen to the films that Fox is in the midst of developing or if Disney will even continue to use the Fox brand as a feature studio under their umbrella. The two biggest franchises Disney is likely to merge into their own library seamlessly will be Avatar and the X-Men/Fantastic Four, but will most likely discontinue work on films that do not fit their family-friendly image. The WSJ notes some insiders believe that Disney will continue with the likes of the Jack London adaptation of Call of the Wild among other more Disney-like films. It remains to be seen when the Fox acquisition will be completed as there are many approvals still to be had, but films like Spies in Disguise (due out September 13, 2019), The Woman in the Window (set for October 4, 2019), and Death on the Nile (set for December 20, 2019, the same day as Star Wars: Episode IX) could end up being Disney releases. 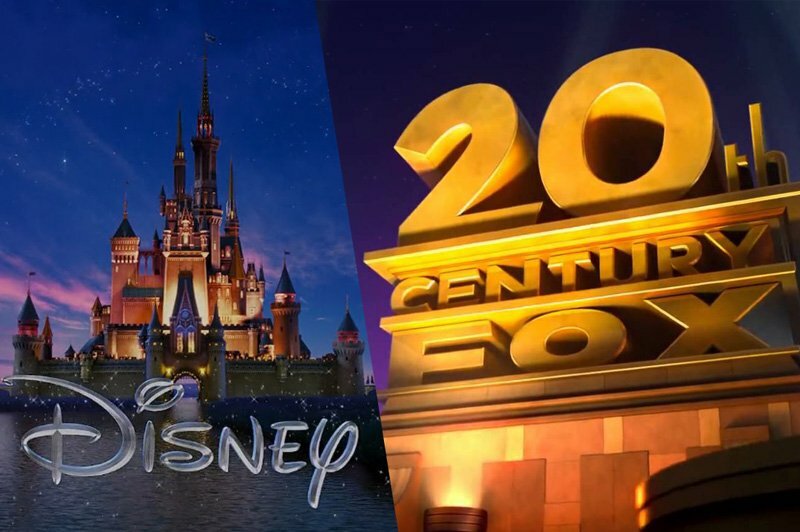 Along with the films, some insiders believe that there are at least two subsidiaries of FOX’s film division that Disney will not disband. Walt Disney CEO has publicly lauded Fox Searchlight, home of Best Picture winner The Shape of Water, and FOX 2000, the section of FOX focused on literary adaptions like this year’s Love, Simon. It remains to be seen when the acquisition of Fox by Disney will be complete, but what films do you think Disney will end up releasing? Sound off in the comments below!